In 1975, Brandon University was the first university in western Canada (and only the second in Canada) to establish a Native Studies Department. The dissemination of the teaching and research resources the university off-campus for the benefit of Native peoples, especially in northern and remote areas. 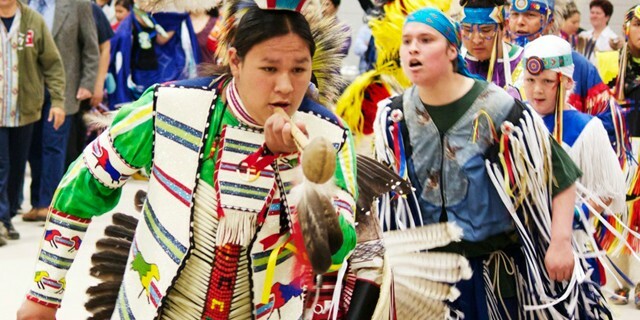 The Department of Native Studies offers both general courses in Native Studies and comprehensive programs of study in six areas, each identified as integral streams for students completing 3- or 4-Year degrees. Comprehensive streams include Native Languages, Native Humanities (including Literature), Native Fine Art, Native Policy and Administration, Native Human Services, and Native Research.